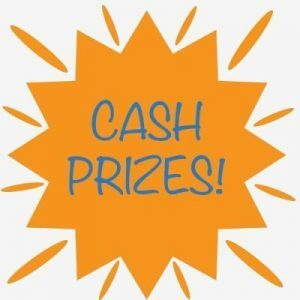 iLandscape knows how to have fun! Unwind after a full day of exhibits and education with evening entertainment options. 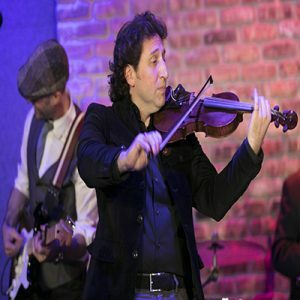 On Wednesday, you can kick up your heels with a free concert. 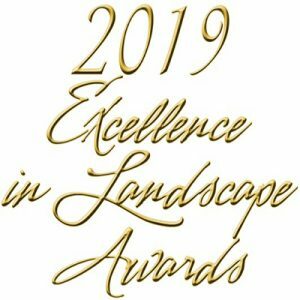 On Thursday, the ever-popular ILCA Excellence in Landscape Awards Program recognizes the best landscape contractors in Illinois. iLandscape…It’s a tradeshow wrapped around a party. It’s a party wrapped around a tradeshow.